In today’s hospitals, saving a few minutes can easily mean saving a life. In a chaotic, understaffed, hospital environment, doctors and nurses are scrambling to deliver the necessary care to patients. 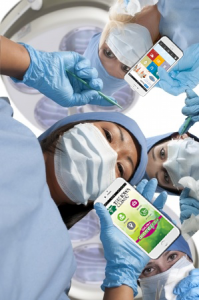 To combat this, many healthcare professionals are turning to a very common tool; their smartphones. 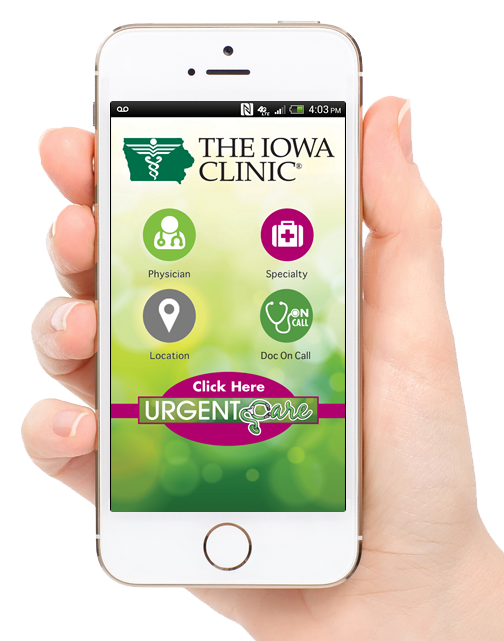 More than 80 percent of doctors use mobile apps or view medical content on their phones for work. Why do they? Well, not only do they reap the patient engagement benefits from apps, but they are also finding mobile to be far more time efficient, and foster better communication. Hospitals who create physician-facing apps can harness this success and potentially deliver more successful patient outcomes. The 1990’s Are Long Gone, Yet the Pager is Not? Hospitals might be the only place in the world where the pager is still in use. In today’s era of instant communication, this is borderline laughable, and many healthcare professionals agree. A well-designed physician-facing app can incorporate the function of a pager along with multiple other resources, all in a single location, on a device that the providers already use regularly. Especially in larger health systems, with thousands of doctors and tens of thousands of employees, these types of tools are essential. The use cases for physician facing healthcare apps are near limitless. Perhaps a patient needs to see a specialist for a condition? Many hospitals have delivered their providers a physician referral app allowing them to locate and communicate with other doctors around the system. By doing this, not only do they facilitate internal communications, they also streamline patient care. 56% of patients would have no problem sharing information across an organization if it meant they’d receive better care, thereby creating a far higher likelihood of overall patient satisfaction with internal apps. A department-specific app shared and used among a couple dozen employees can do wonders for productivity. And use it they will – nearly half of all physicians are now using smartphones to show patients educational pictures and videos. But who should make those physician-facing apps? The best mobile apps are made by those closest to the end user, and those with the best knowledge of how the app should work. Give your stakeholders – physicians, marketers, case managers – the tools to prototype an internal mobile use case and quickly test it in their real work environment. The benefits of physician facing healthcare apps are obvious. The top issue for today’s hospital is cost. App development is expensive, and many in the industry are barely keeping their eyes above water as it is. To empower their stakeholders and to cut app development costs, many hospitals have turned to code-free app development platforms, like MobileSmith, to deliver superior physician-facing apps, without going into huge expense. Further, without programming, providers have more of a say in how the internal app is developed, making an app much more likely to meet their needs, and remain a staple of hospital use. This might be one of the best ways to receive quality feedback from busy clinicians and truly improve efficiency.